the amount of Local Property Tax (LPT) to be deducted (if applicable). 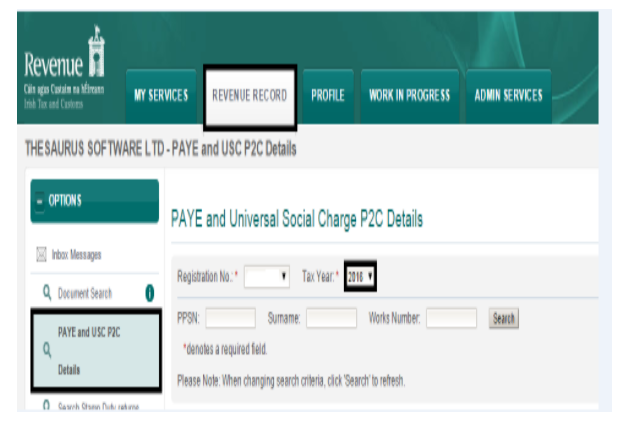 At the start of each tax year, Revenue will issue a new P2C file containing the above information for each employee in your employment. Employers will also receive an amended P2C from Revenue for an employee whose tax credits or tax and USC cut-off points or LPT change during the tax year. From January 2018, Illness Benefit becomes taxable through the P2C file. Therefore employers will also now receive an amended P2C file for an employee who is in receipt of Illness Benefit. Employers should always use the most recent P2C file issued to them. Taking the above into consideration, employers must therefore ensure that they check on a regular basis for new P2C files issued to them. The electronic Tax Credit File (P2C) issued to the employer must be exported from your ROS Inbox. You now be prompted if you wish to open or save the file. Select Save so that you can import it into BrightPay. 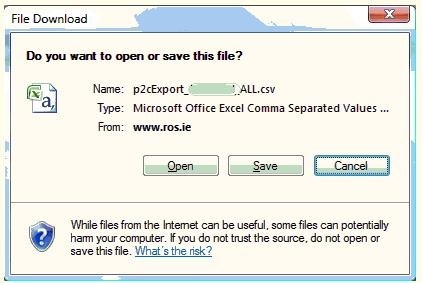 If you choose Save, the P2C file will automatically save to your Downloads folder. At no time is an employee file deleted or removed from this listing. The only purpose of the flag is to determine which employees are to be included in the export - either all employees or only those who have been changed. 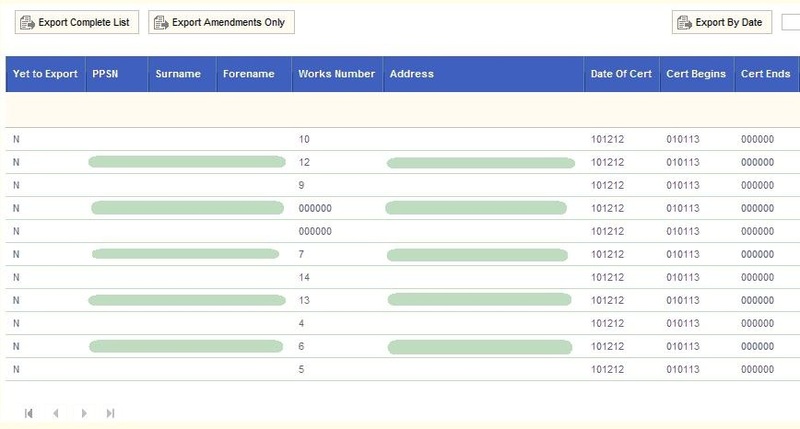 When exporting, if “Amendments Only” is selected, then only those employees with a Y against the record will be included in the exported list, i.e. those with N stating they were already exported will not be included in the amendment export. If “Export Complete List” is selected then all employees within the listing for that tax year will be exported regardless of the status of Y (Yet to Export) of N (Previously Exported). If there are multiple records for the one employee within the listing (i.e. 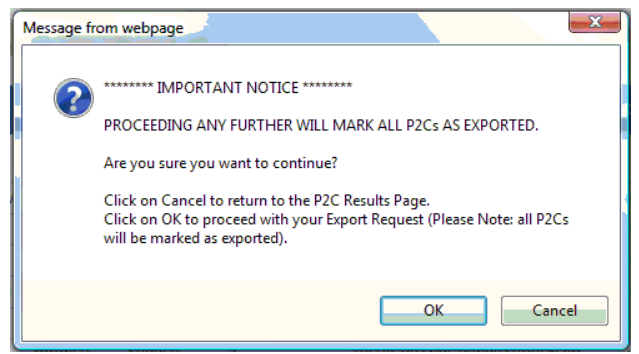 tax certs with a later date) then only the latest dated (newest dated) P2C details will export. 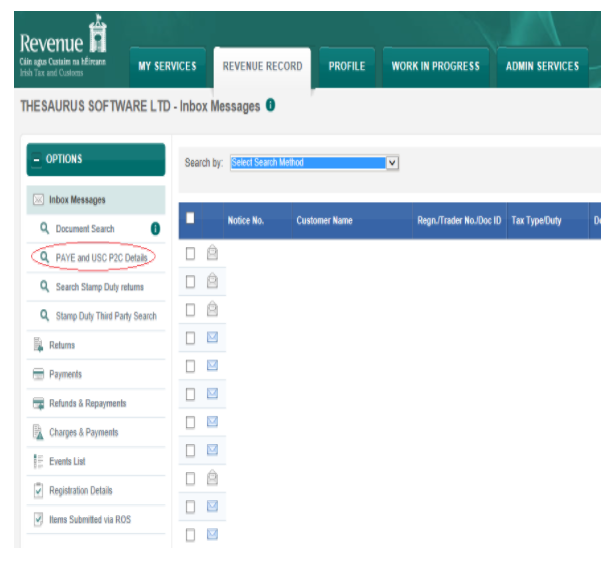 The Complete listing of Employees can be exported any number of times. The employee listing will be displayed on screen along with their 2017 tax certificate information. 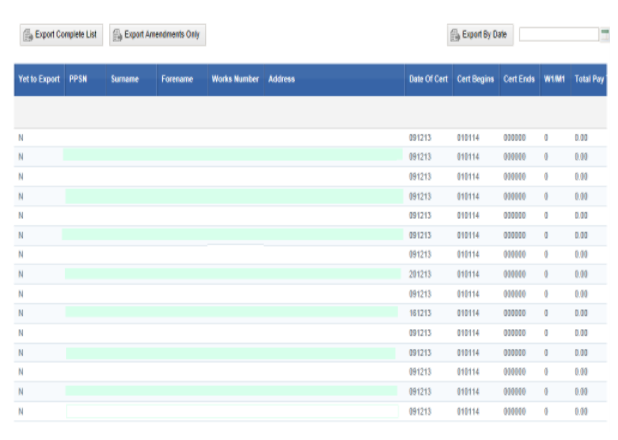 The P2C file is now ready for import into BrightPay.